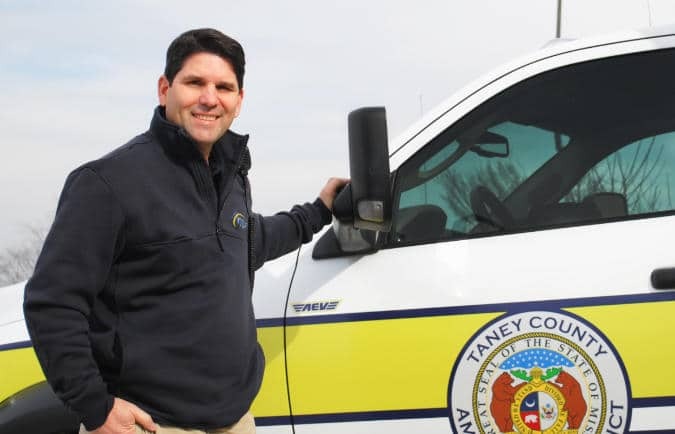 Darryl Coontz currently serves as the Chief of the Taney County Ambulance District. The Board of Directors has established the Chief position to provide the administration and management functions within the agency. The Chief is the highest uniformed position within the ambulance district and is responsible for ensuring high quality ambulance services. Mr. Coontz has been involved in EMS since 1979. He graduated from the Creighton University Paramedic program in Omaha, NE in 1984 and still holds a paramedic license. Mr. Coontz also holds a Bachelor of Science in Management and a Master of Business Administration from Baker University‚ School of Professional and Graduate Studies. For eleven years Mr. Coontz served on the Board of Directors for the National EMS Management Association and served as their president from 2004 until 2008. Katie is an HR professional with over 20 years of experience with the District. Katie is responsible for implementing human resource management strategies that enable TCAD to recruit, train, and retain a high performing and motivated workforce. 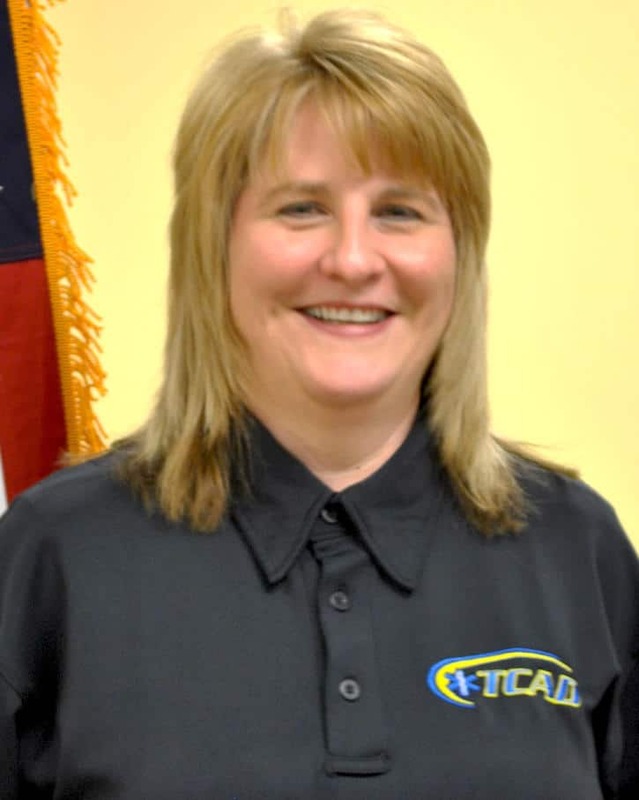 Katie served in several positions at TCAD before taking on her current role in 2003. Katie is certified through the Human Resource Certification Institute as a Professional in Human Resources (PHR) and through the Society for Human Resource Management as a Certified HR Professional (SHRM-CP). 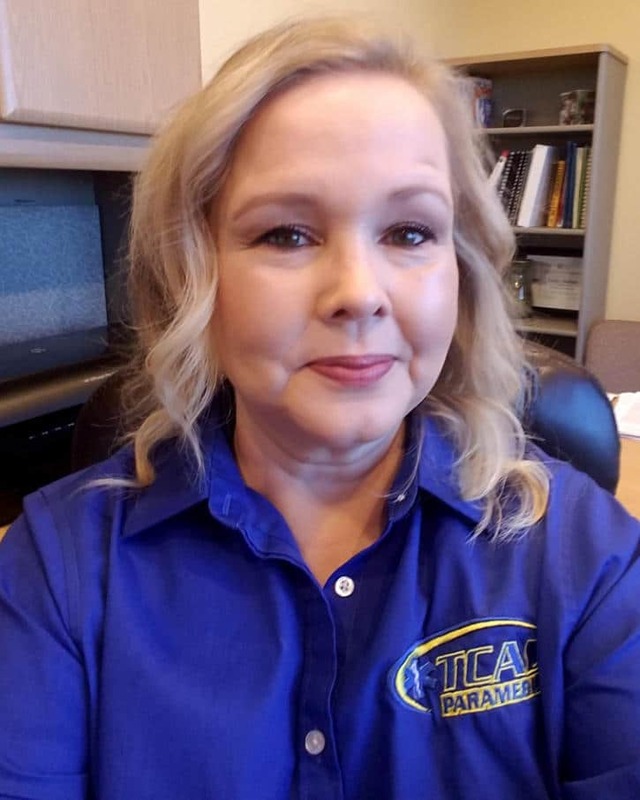 Melissa has more than 20 years of service with TCAD. Melissa began her career as the data entry clerk for medical billing in 1996. In 1999, she became the Billing Manager and led the patient accounts receivables department. In 2011 Melissa moved to accounting while simultaneously pursuing and earning a bachelor’s degree in business specializing in accounting from Capella University.As a member of our support staff, she ensures adherence to generally accepted accounting principles, consistent and accurate financials, and strives to maximize financial transparency within our organization and to the outside community we serve. 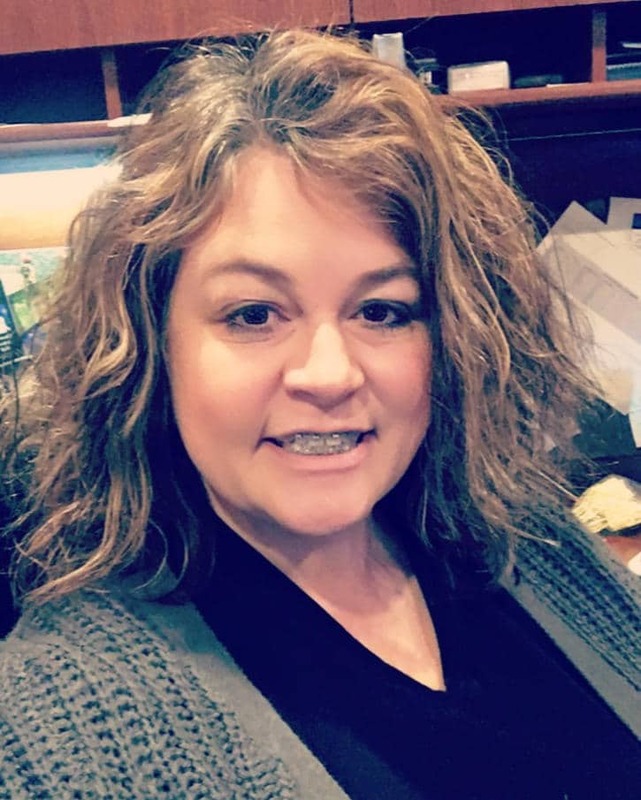 She is currently responsible for and assists with the annual budgeting process, financial reporting, internal controls, accounts payable preparation, coordinating our annual financial audit, recording daily accounting transactions, and billing compliance oversight of TCAD’s third party billing vendor.